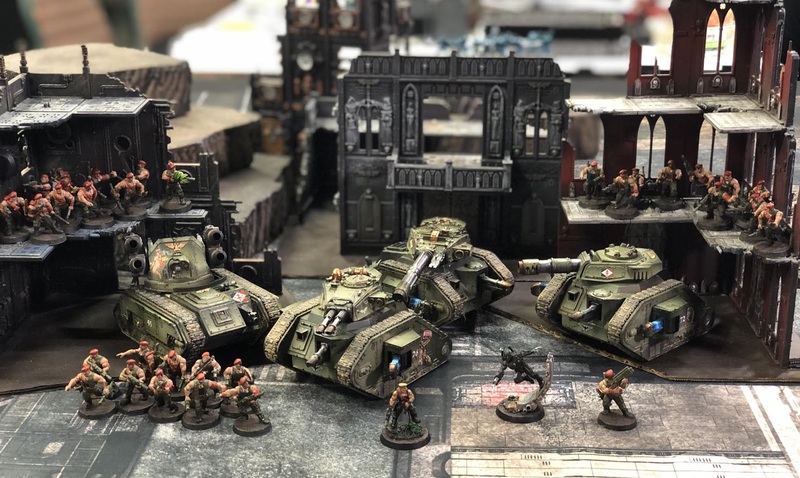 This week on Nights At The Game Table, we’re gearing up for another epic battle featuring two of Warhammer 40K’s most popular factions: the Aeldari vs. the Imperial Guard! 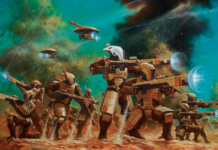 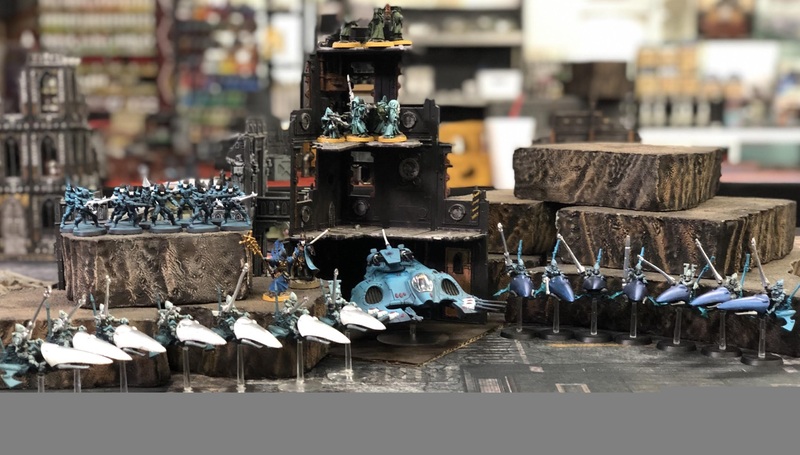 Over the past few weeks, Kevin has proved that his Aeldari forces are NOT to be trifled with, and it’s likely that this week will be no different! 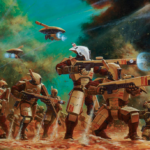 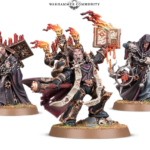 With two full squads of Shining Spears backed up by a Farseer and a Spiritseer, and a variety of ground troops, it will take everything the Imperial Guard has to bring them down! 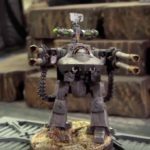 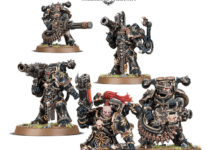 David’s army is coming back armed to the gills with some of the fiercest firepower in the Imperium’s arsenal. 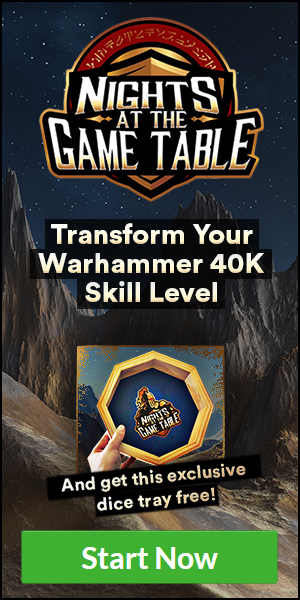 Featuring heavy hitters such as the Leman Russ Annihilator and the Stygies Vanquisher, they’ll be able to rain down hellfire on the Aeldari right from the get-go! 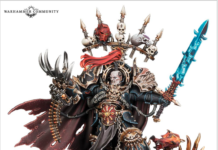 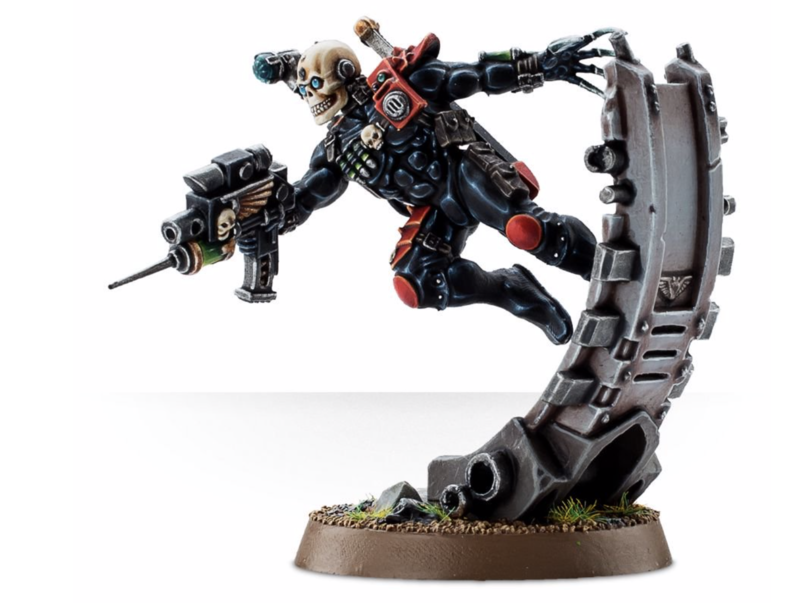 And if that isn’t enough, David also has one more trick up his sleeve: the mighty Eversor assassin, a nigh-unstoppable killing machine that will rip through the Aeldari forces like tissue paper until they can manage to bring it down! 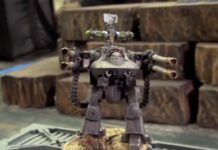 To see what happens when these powerful armies lock horns, watch the episode below!